Six companies who fixed the markets for television and computer screen tubes over a 10-year period have been hit with a record fine of 1.47 billion euros. The European Commission said the companies were fully aware that their attempts to fix prices, share markets and coordinate production of cathode ray tubes between 1996 and 2006 were illegal. Philips, LG Electronics, Samsung SDI, Panasonic (PC), Technicolor (formerly Thomson of France), Toshiba (TOSBF) and Taiwan's Chungwha were all guilty of operating "textbook cartels," EU Competition Commissioner Joaquin Almunia said in a statement. "They feature all the worst kinds of anti-competitive behavior that are strictly forbidden to companies doing business in Europe," Almunia said. 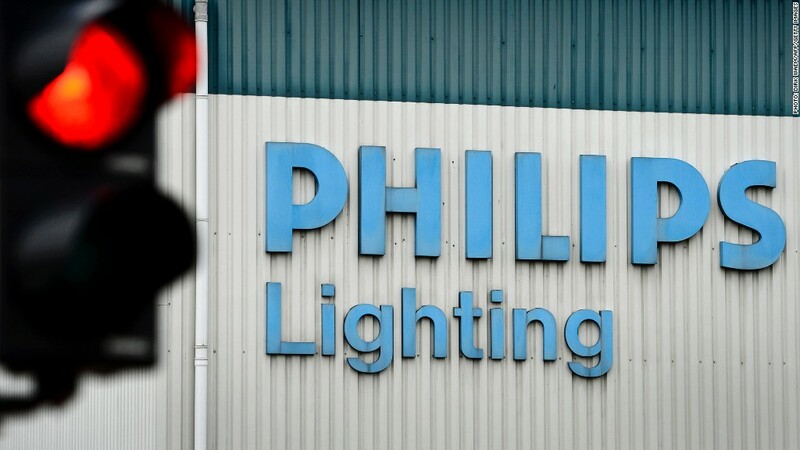 Dutch-based Philips was hit with the biggest individual fine of 313.4 million euros, while South Korea's LG Electronics received a penalty of 295.6 million. Philips and LG were also jointly liable for a fine worth 392 million euros. Chungwa escaped punishment because it blew the whistle on the cartel. Cathode-ray tubes have largely been replaced by liquid-crystal display (LCD), plasma technology and light-emitting diodes (LED). But they used to account for up to 70% of the price of a screen. The commission said the cartel was trying to limit the impact of the decline in the industry at the expense of consumers. It also published details showing the sophistication of the cartel's operations. Top managers from the firms would set the high-level framework at "green meetings" -- so called because they were often followed by a game of golf -- while detailed implementation would be agreed upon by junior executives who sometimes met as often as every week in Asia and Europe. Plant visits would be carried out to ensure compliance with agreed limits on capacity, and some papers discovered during the anti-trust investigation carried the instructions: "Please dispose of the following document after reading it." The previous record for a European anti-trust fine was 1.38 billion euros, imposed by the European Commission on a car glass cartel in 2008.